The QPARA Environment Action Group adopted the combatting of air pollution as its key initiative for 2016. There will be regular discussions and reports-back at our monthly meetings and we will post news of our progress on the front page of our website. The paper below provides the background to the initiative. See the notes of meetings for more detail. Air pollution is the concentration of particles and noxious gases in the air we breathe, which has a negative impact on the environment and on human health. London has particularly high levels of air pollutants, including the toxic gas nitrogen dioxide (NO2) and tiny airborne particles called particulate matter (PM10 and PM2.5). 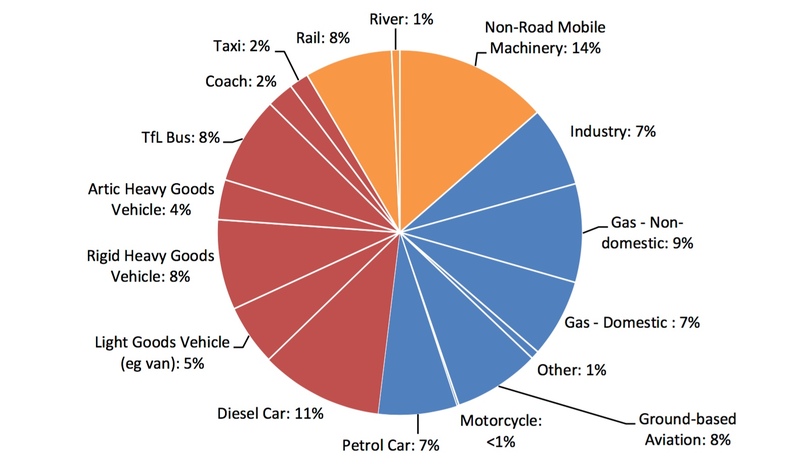 The majority of these pollutants come from vehicle exhaust, particularly diesel emissions. Diesel road traffic is responsible for around 40 per cent of London’s nitrogen oxide and nitrogen dioxide (known collectively as NOx) emissions as well as its PM10. London has illegally high levels of air pollution that regularly breach limits for NO2 set by UK and EU law, as confirmed by a High Court decision in 2015. Levels of pollutants are worst in central London and along busy roads and junctions. Everyone who lives in London is exposed to air pollution, and this has a major public health impact. Official scientific studies estimate that outdoor air pollution causes around 9,400 premature deaths a year in London. Air pollution can also cause cancer, stroke, heart and lung diseases, brain ageing and low birth weight. Children, older people and those with respiratory and other long-term illnesses are particularly vulnerable to air pollution. A six year study of the lung capacity of children at 25 schools in London found a direct link between air pollutant exposure and reduced lung growth, with eight and nine year olds in heavily polluted areas having up to 10 per cent less lung capacity than normal. What is the situation in Queens Park? Queens Park is located within an Air Quality Management Area, which means that air quality standards are not being met. In 2015 a study by Client Earth found dangerously high levels of NO2 on Chamberlayne Road, NW10. As a result, the four local residents’ associations ran a campaign to secure more low emission hybrid buses on the seven bus routes travelling through Chamberlayne Road. This is ongoing. 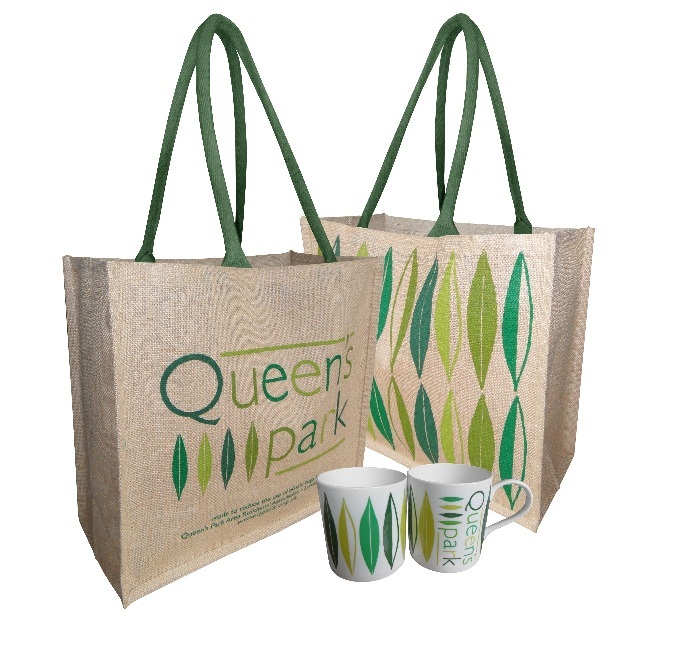 Queen’s Park Area Residents’ Association (QPARA) is now working with Friends of the Earth, Brent Council and other partners on a new project, Combatting Air Pollution in Salusbury Road NW6 (CAPS). Work with partners, especially schools, to raise awareness of the health impacts of NOX and particulate pollution and of what can be done to improve the situation. The project is still in the development phase, but is likely to involve monitoring pollution levels along Salusbury Road over a number of months (including during term time and school holidays) to detect seasonal and temporal variations. Depending on cost and feasibility, the monitoring is likely to involve a blend of simple diffusion tubes to monitor NO2, as well as continuous monitoring stations to monitor both NO2 and PM10. Diffusion tubes are usually post-mounted around 1.5m above the ground and sent off monthly for lab analysis, whereas continuous monitoring stations are installed for a minimum of six months and require connection to a power source. The study is also likely to include traffic counts at key times of the day in order to relate pollution findings to types and volumes of traffic using Salusbury. Brent Council will soon be conducting a public consultation on a revised Brent Air Quality Action Plan. Findings from the CAPS study will help to inform a response to this consultation. Up in the air: how to solve London’s air quality crisis. Part 1 (2015) and Part 2 (2016) Policy Exchange. CAPS Group May 2016. Contacts: sourayaali@hotmail.com, robisharp@gmail.com .